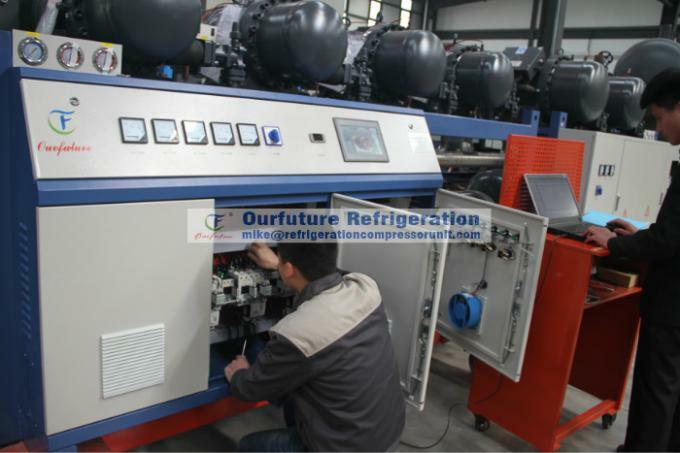 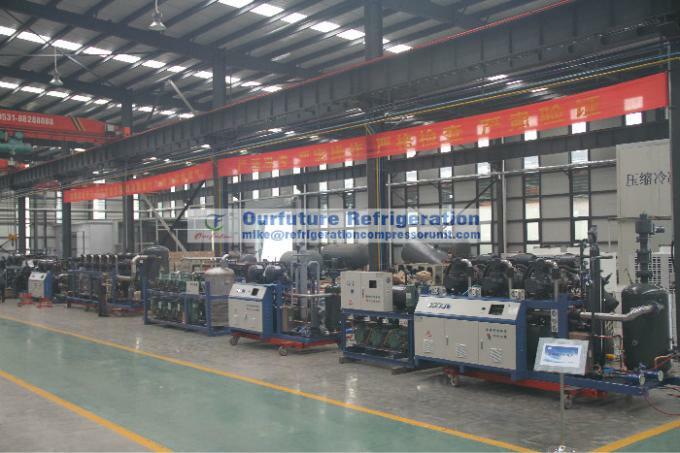 Ourfuture Refrigeration provide reciprocating type parallel compressor racks with the best quality Bitzer brand compressor. 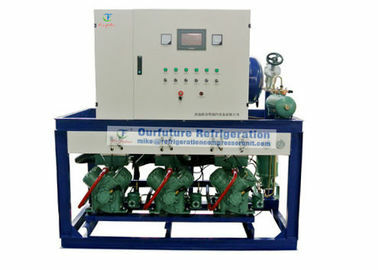 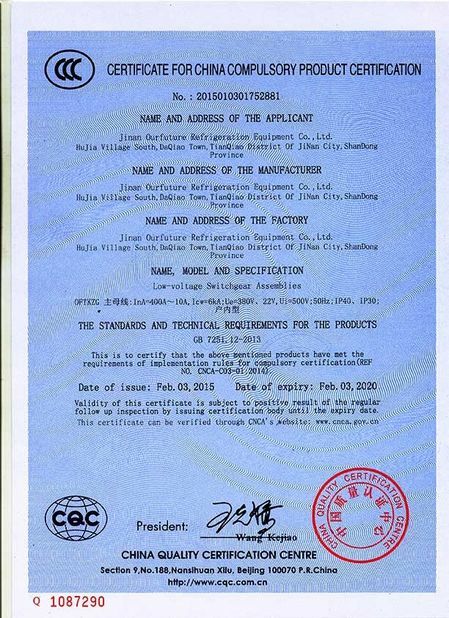 This series has large capacity, heavy duty with high efficiency. The unit comes with full component, control system and safety devices. 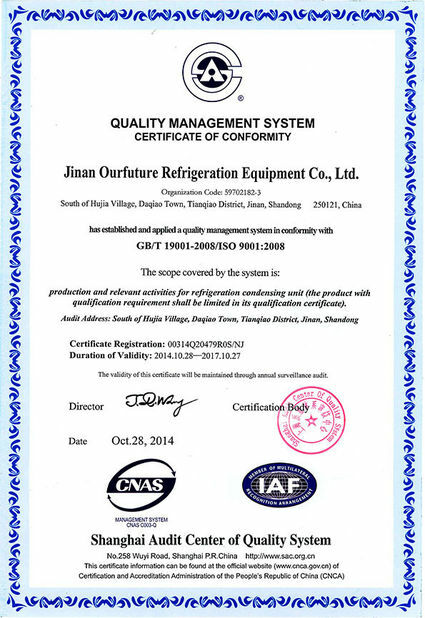 This series is widely use for commercial refrigerated food display cabinets, kitchen equipment, medium/low temperature freezer/cold room, vessel refrigeration equipment, large low temperature processing room, low temperature logistic center, etc.